WELCOME TO QUICK TRACK CLUB, A USATF MEMBER CLUB! Are you looking for a competitive running team? 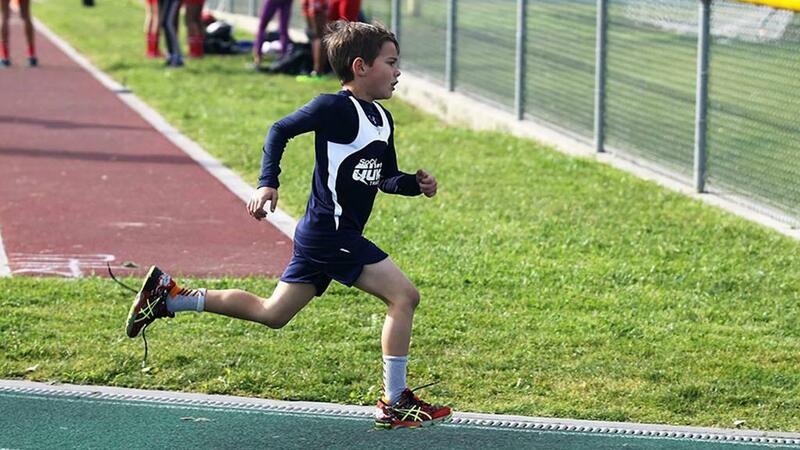 Or, is your child unsure about track or cross country running, but wants to learn more? 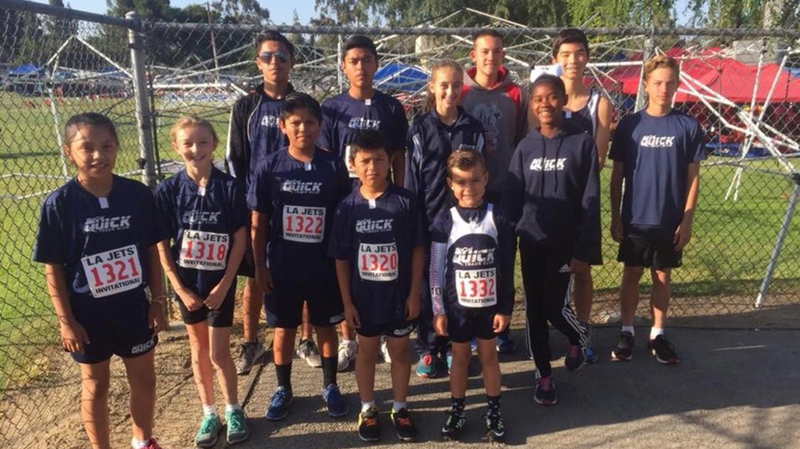 Quick Track Club, a 501 (c)(3) Non-Profit, is the premier youth Track and Cross Country team serving North Orange County. As a certified member organization and competitive club of USA Track & Field (USATF) since 2014, Quick Track has produced 10 High School League Champions, 37 USATF Regional Qualifiers, and 19 National Qualifiers. We have team members throughout the area to include Placentia, Yorba Linda, Anaheim, Brea, Santa Ana, Fullerton and Orange. 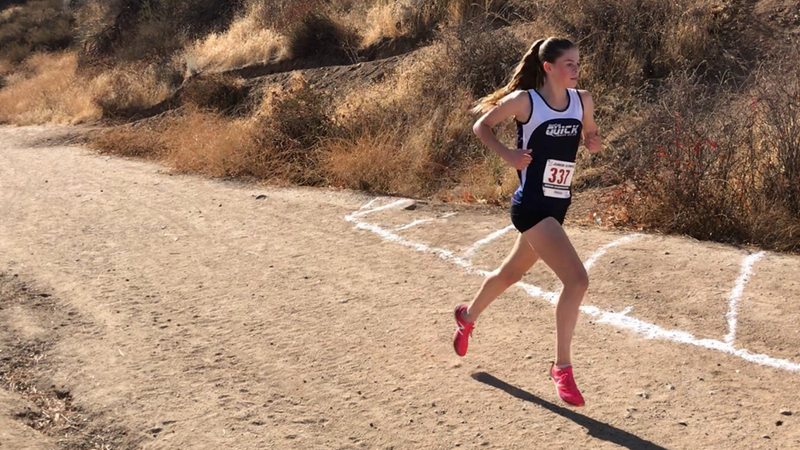 Led by Coaches Gary Charles (Track) and Steve Stinnett (Cross Country), our team is made up of and open to all Boys and Girls, ages 5 to 18 years old, regardless of fitness level or physical ability.